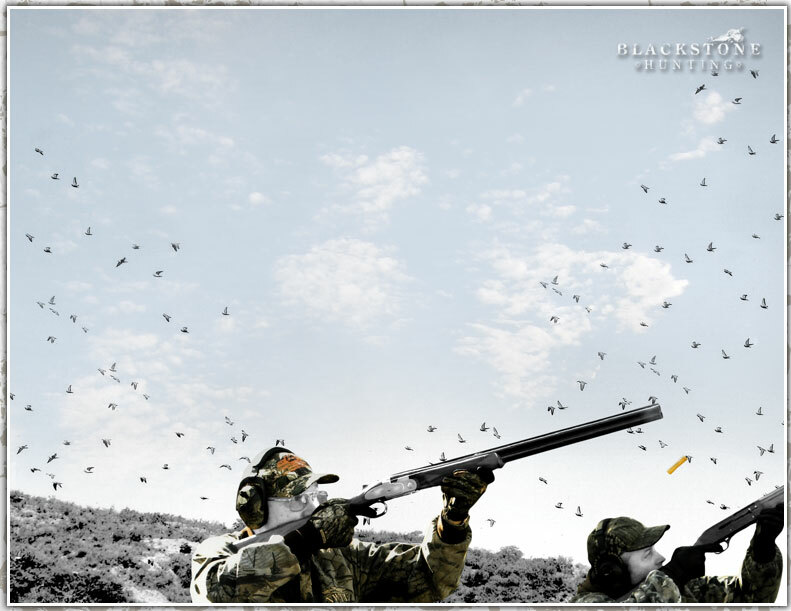 Blackstone Outfitting offers you four days of the finest dove hunting in Argentina! Experience three days of outstanding shooting, with a personal assistant to carry gear, help load guns, police spent shells, and retrieve birds. On average, a group of 8-10 hunters will shoot in excess of 10,000 doves. Your shooting is limited only by your inclination and stamina. You also get large, spacious rooms with private baths, a full wait staff, and an “Asado” barbecue picnic prepared in the field each day. Every amenity of the trip is first class, including a hot tub, massage therapist, and fully stocked bar to help ease the pain of a day of shooting. Blackstone outfitting will oversee every detail of your trip, allowing you to relax and enjoy the world class experience of Argentine dove hunting at it's best! Email Brad Wells at brad@blackstonehunting.com for pricing and to book your Argentine dove hunting experience! Content Copyright © 2007 Blackstone Hunting. All Rights Reserved.